What do you need to hear about love? 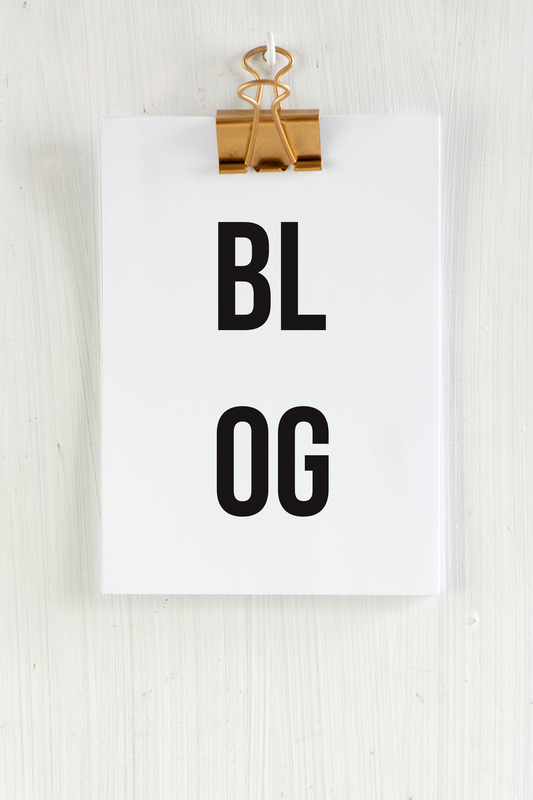 The chances are good that this love quotes article has something you need to hear and think about in this very moment. 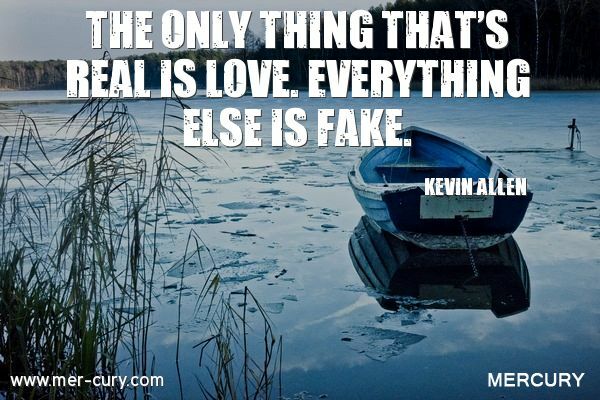 Whether you are happily in love or feeling a complete lack of love in your life, these love quotes will take a deeper look at what love is really all about. The first person who you should love in your life is yourself. When you treat yourself with true love, then you know what it feels like to be really loved. That feeling encourages you to be more loving towards other people, even the people who you might otherwise want to hate. 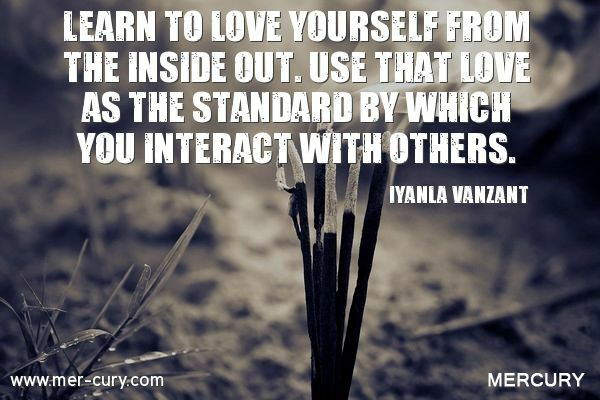 In short, when you love yourself from the inside out, as Iyanla puts it, you have a measuring stick of what love is really all about, and you can gauge how loving you are being in all of your relationships with it. There is nothing like the love of an animal. They are always happy to see you, love you unconditionally, and will take every ounce of love that you give them without resistance. They are capable of giving and receiving love in a large capacity, and they deserve the best that we can give them because of it. 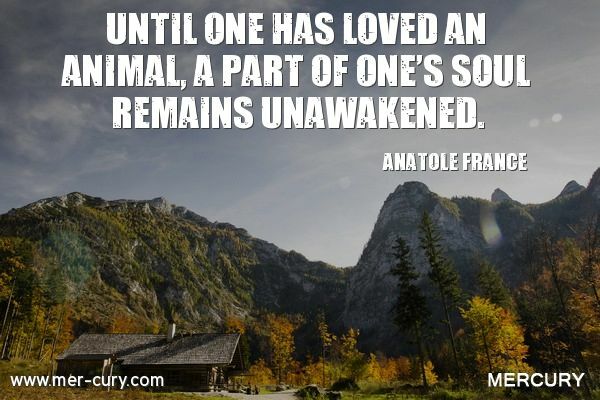 If you are ever confused about what love is, spend some time around an animal. The true meaning of love will become very clear, quickly. 3. Is Love Never Supposed To Hurt? I am a huge advocate for not being in abusive relationships. Someone who really loves you won’t purposely hurt you physically, emotionally, or mentally just for the sake of hurting you. But this was one of the love quotes that rang true the moment I read it. 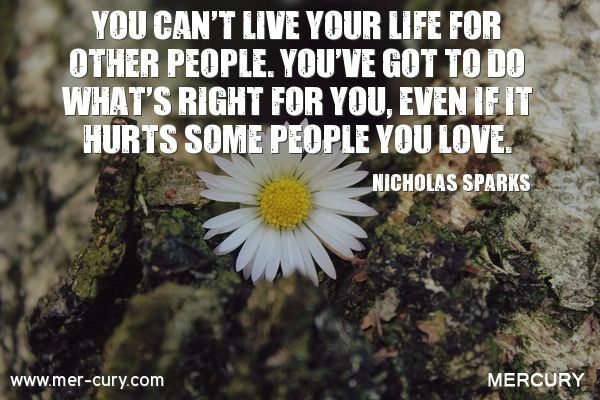 Sometimes, when you have to do what is right for you, someone you love can get hurt. In that case, it seems that love really can hurt! When someone feels as if you are abandoning them for something else like a job or an opportunity, for instance, that can hurt. But, you need to do what’s right for you. Don’t hold yourself back because you are scared of hurting someone you love. Have hope that the people you love will understand and recognize that you are doing what you need to do. 4. Who Will Be The Love Of Your Life? Who is that one person that you want to spend your life with? 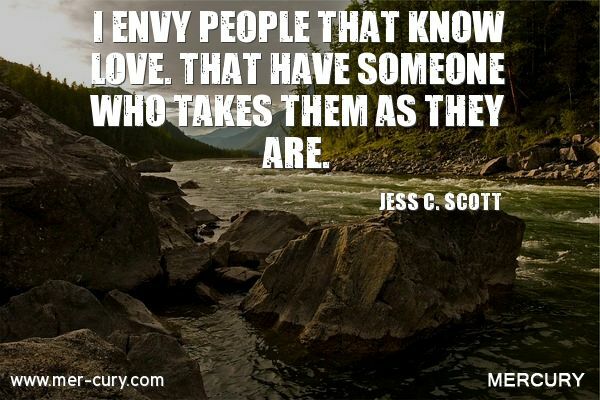 Who do you most enjoy being around? 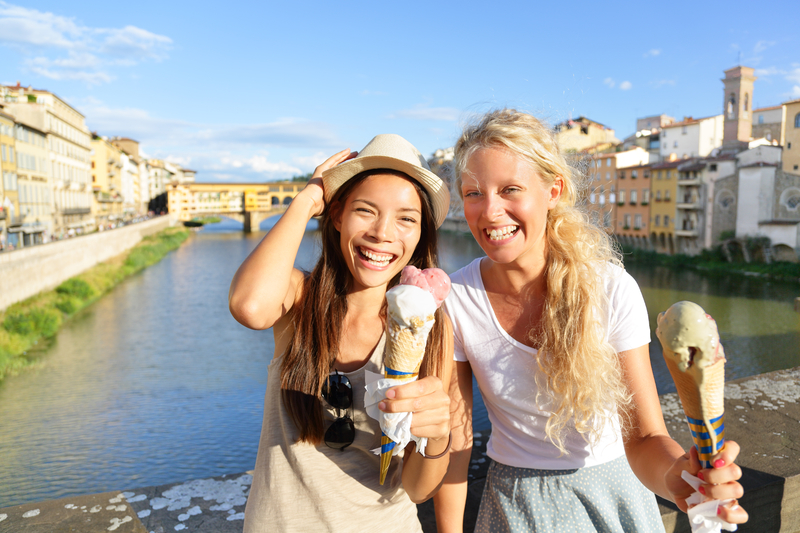 It doesn’t have to be your romantic partner, as most people think. 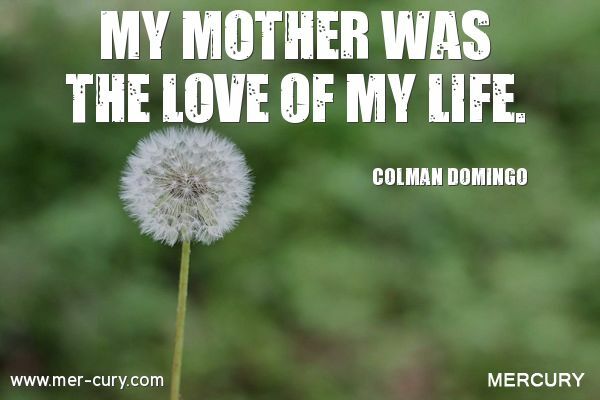 The love of your life may be a parent, a sibling, a friend, a child, or even an animal. I see the love of your life as the one person or pet who made your life worth living. The one person or pet that you could spend your whole life with because they make you feel so great and alive and confident and all of those other amazing things. Don’t let anyone tell you who the love of your life should be, or you might miss them when they come along. You may not understand why two people are in love, but that doesn’t make them any less in love! Judging other people based on what you see or what you believe is unfair. 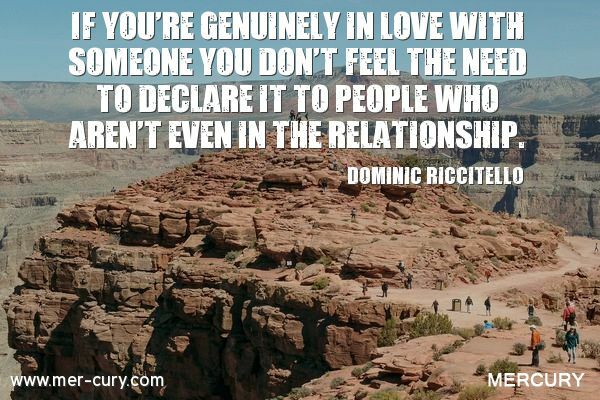 You can’t know the love between two people unless you are to feel it directly. And wouldn’t that be an amazing superpower? Someone who could show other people just how much love there is between two people that they just don’t understand? I’m sure a lot of hate and prejudice would melt away if there were a superhero who could do that. 6. 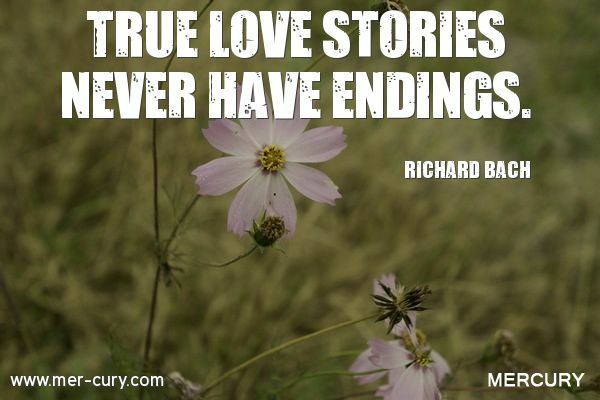 Why Do Sad Love Stories Hurt Us So Much? When two lovers get ripped apart in a movie, most people feel their pain. Even when they end up getting back together, there is some pain felt. Why do we feel so much emotion while watching or reading or even hearing about a love story? Because we all have that idea of what true love feels like, and when two people seem to have it, we don’t want them to be pulled apart because we wouldn’t want ourselves to be pulled from our true love. Love is just that powerful of an emotion that we can feel the pain of other people experiencing it. 7. I Love The Way You Hurt Me? Abuse is not love. It is the power of the weak and the insecure who want to pretend to be strong and caring. True love is about being kind, patient, and supportive. Someone who loves you will never raise a finger or try to tear you down. It doesn’t matter how much you love them, an abuser will never return the love the way you want it. 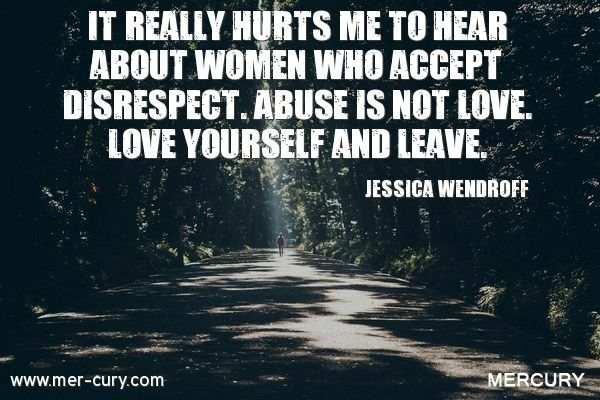 As Jessica Wendroff said, you need to love yourself enough to see that and leave. 8. 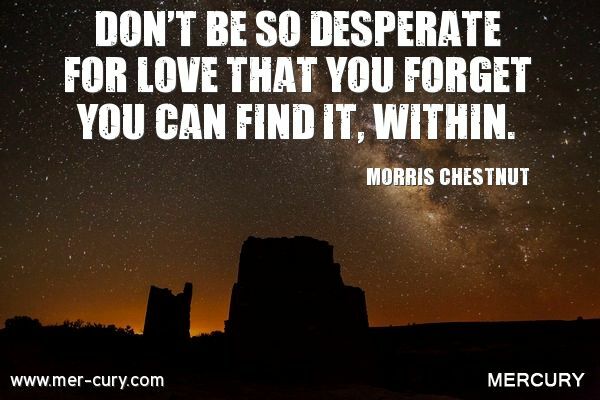 Do You Have A Distorted View Of Love? Allowing other people to love you is just as important as giving love. And, just as you give love in your own unique way, others give love in their way. They may not do what you want them to do or say exactly what you want them to say, but that doesn’t matter. When you step out of your ego that wants what it wants when it wants it, you can see how many people are actually doing their best to love you – even when you think that nobody is. 9. 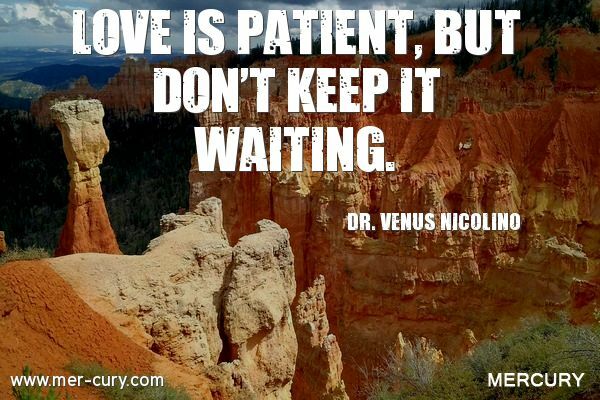 Why Do We Want Love So Badly? Love is the one thing that makes you feel alive. When you have someone to love, you have someone to share the good and bad times with. You have someone to make you laugh and help you feel important. And when you have love in your life, you always have a purpose. In short, we all want love because it helps us live our best and most real life. 10. What Is Being In Love Like? What’s the difference between loving someone and being in love with them? Being in love takes it up a notch. You feel like you want to be around them forever, and you would do anything for them to be happy. You feel drawn to them even if you don’t want to be drawn to them. You feel like a team in life, as if you two are separate from the entire world. And the pain of losing that person is strong and hard to bear. Being in love is definitely one of the special things we get to experience in life, but sometimes it takes longer to find that kind of love. This is one of the best love quotes for everyone to remember when you can’t take it anymore. Sometimes we love someone so much that we put up with them and what they are doing wrong. We may wait for them to treat us better. We may wait for them to realize how much they love us. 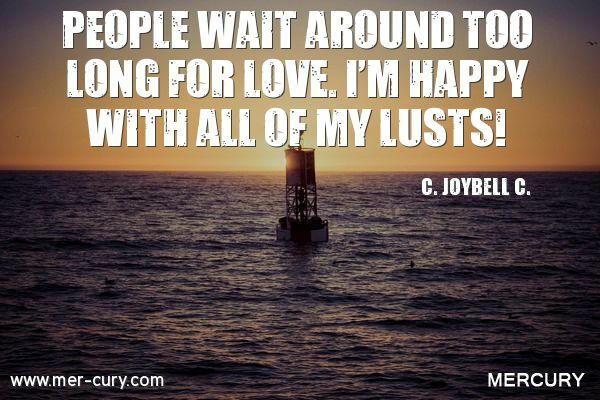 We may even wait for them to stop their unhealthy habits so they can start focusing on what really matters – our love. But, if you wait too long, you may find yourself waiting your whole life. Some people change, but many people don’t. Change is hard for even the best-intentioned people, and there comes a time when you have to realize that things may never get better. Having patience with someone for your entire life who doesn’t treat you right is not about being a loving person, it’s about denying yourself the real love that you could be experiencing with someone else. Lust is easy! It’s exciting and full of passion, and it can give you the same feelings of being loved for a short time. But, lust always ends quickly. And, usually, it ends painfully. If you are OK with that, then that’s fine, but if you are tired of the short-term relationships that don’t go anywhere, it may be time to stop focusing on the lust and start focusing on finding love. Love takes time to build because it requires a fondness that comes from knowing someone. Lust is what happens when you get excited about someone you hardly know. Why do we laugh so hard at love jokes? Why is almost every comedy based on love and the downfalls of it? It’s because we can all relate to it. 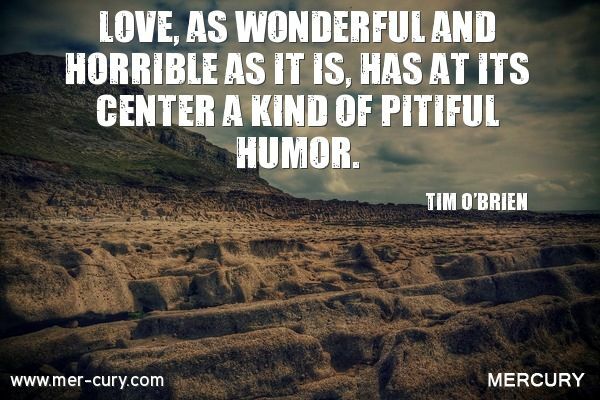 We all experience the painful aspects of love, and when you stop to think about it, and get some distance from the pain, it’s kind of funny what we do, what we feel, and what we act like in love. 14. 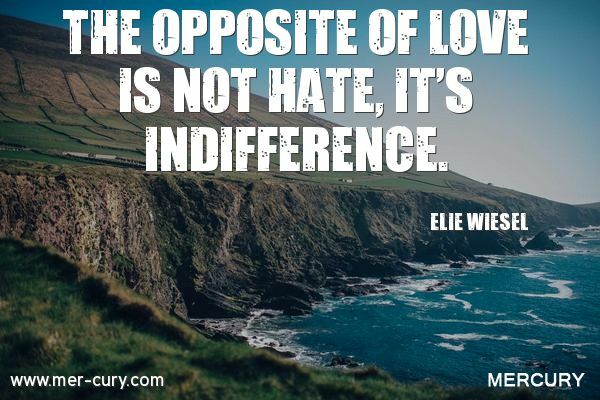 What Is The Opposite Of Love? We grow up thinking you either love something, or you hate it, but the fact is that if you don’t love something, you simply aren’t interested in it the way you are with things you love. 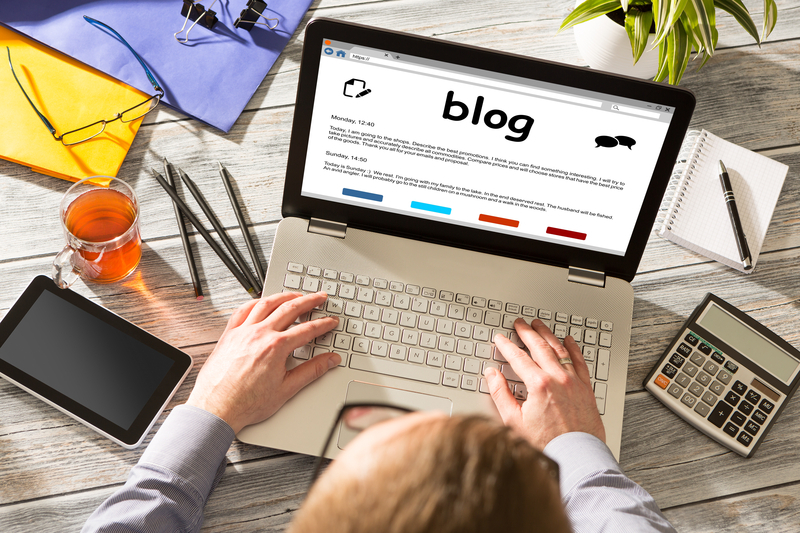 It’s just not that important to you, so you view it as irrelevant or wrong or boring. Hate is something else entirely. When you love someone, you are considerate and affectionate towards them. 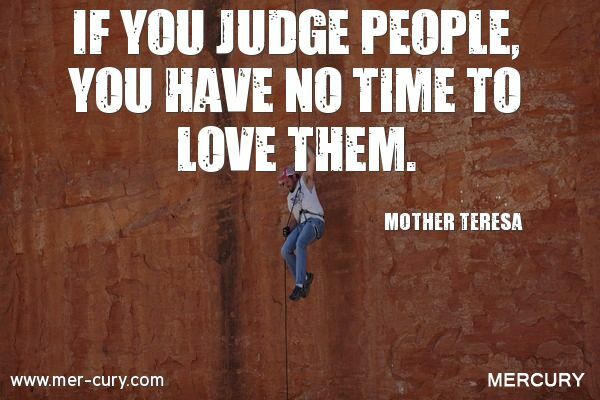 As Mother Teresa said in this quote, you don’t have the time to love someone if you are judging them. You can’t show them the compassion they need (a loving action) when you are judging them. In other words, stop judging people. Allow people to be who they are, especially the people you love, and that will allow you to truly show them the love that they deserve and feel the love that makes your life richer. 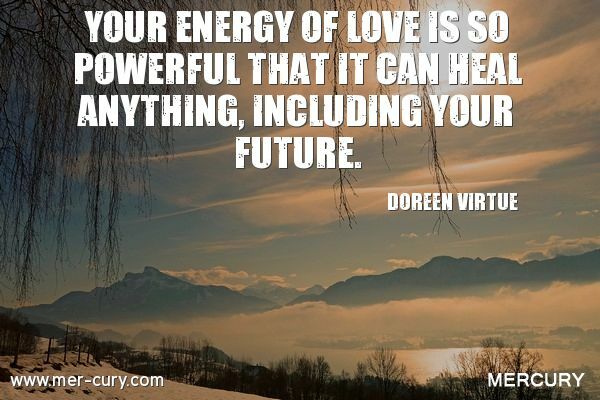 Love has a high and positive energy force around it. 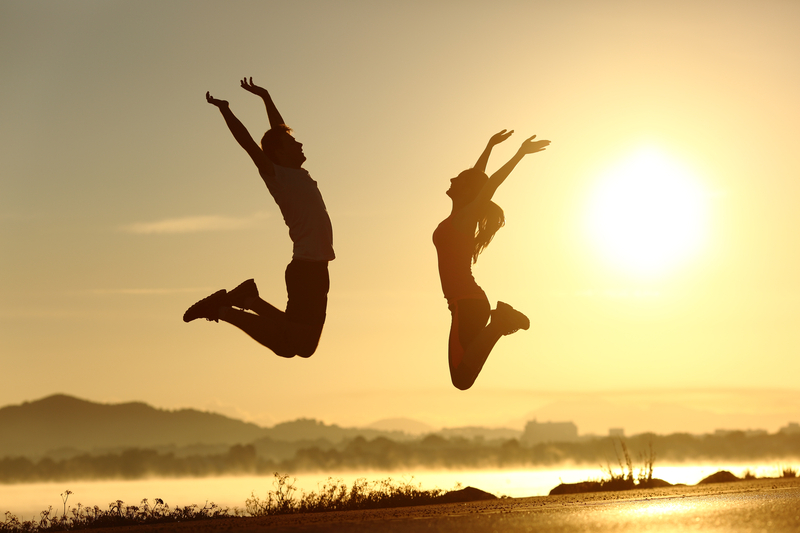 We know that positive thinking, being grateful, and being loving is better for your health and happiness. 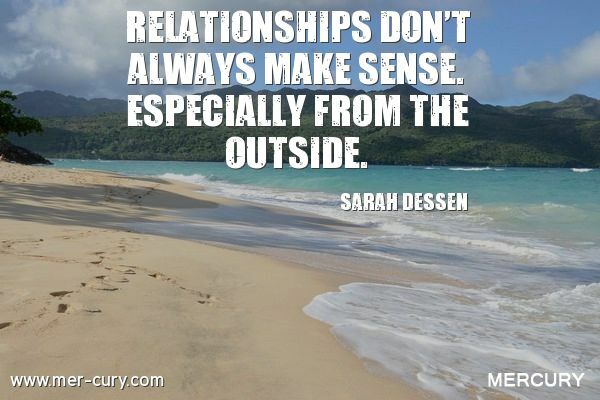 Couples in loving relationships often outlive couples who are in unhappy relationships. People who are in a loving state are more convincing to others than people who are in an angry state. People who know how to have compassion are the people who make a real difference in this world. Love is at the center of all good things in your life. In short, love makes the world go around, and it is the most powerful tool you have to heal yourself and the world around you. This is one of the love quotes that I don’t agree with. Love at first sight, is a very real thing. Sometimes you see someone who fits what you’ve wanted for some time. Sometimes you see someone who pulls at your heartstrings and makes you instantly want to be with them. While love at first sight is very real, true love normally happens after a few ‘love at first sight’ experiences. For almost everything, we get better with experience and love is no exception. We learn what we want, what we don’t want, and what our faults are, and we move from one relationship to another with those lessons helping us get better at doing the whole love thing. 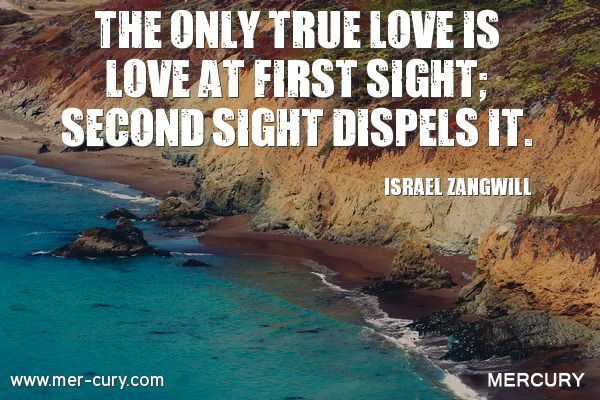 Israel Zangwill must have had some really bad relationships in his life to be quoted as saying that true love isn’t really something that lasts beyond the ‘love at first sight’ blinders. If each relationship helps us grow stronger and more aware of ourselves and what love is, then our first love is really the thing that kicks it off. That’s why we all look back on our first love with so much importance. 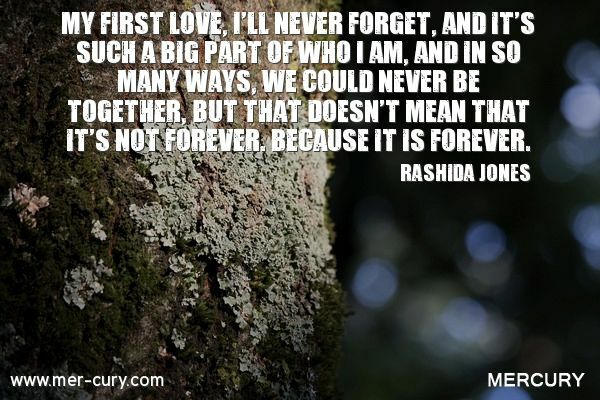 We can remember things from our first love that we can’t remember with anyone else (until we find our true love). Our first love taught us a lot about love and the pain that comes with it, and they will forever be in our hearts because of it. One of my favorite love quotes of all time, this gives you a total explanation of the benefits of love. When you are loved, you feel like you are 10 feet tall. Their love gives you strength. But, when you love someone deeply who loves you back, your confidence grows, you take risks, and you do things that improve yourself and your life that you might otherwise not do. 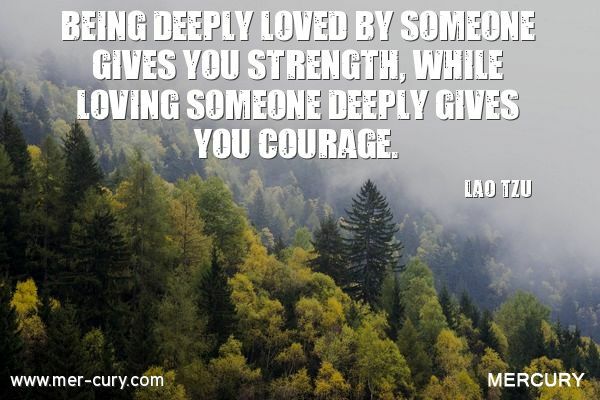 Loving someone else gives you the courage to go after a better life. 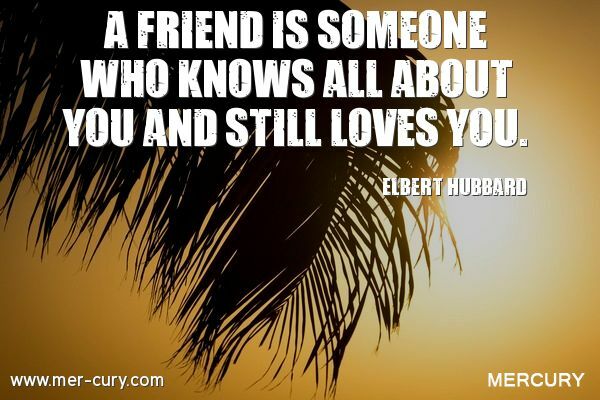 A friend who stays with you through thick and thin has seen you at your best and worst, and they love you anyway. That’s real love, and if you are lucky enough to have a friend that lasts a lifetime, you will always have the type of love that gives you strength and courage to be the best you can be. If you don’t have that type of friend yet, I suggest you go out and find one! 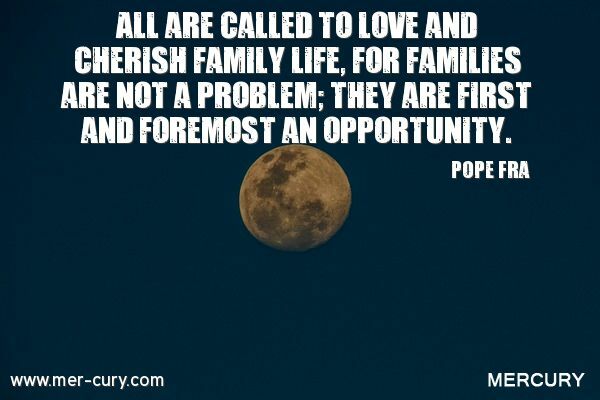 I was looking for love quotes on family, and I found this one by Pope Francis that I think a lot of people will resonate with. We all have some sort of family, and we feel the need to love and cherish them, despite our differences. However, sometimes we view them as a problem in our life. This quote gives us another way to view family – as an opportunity. They give us an opportunity to grow our compassion, be more accepting, and be more loving in general. No one else can give us the ability to grow as a person as a family can! When you are truly in love, it is a celebration that occurs internally. It’s not something that you need to tell everyone who will listen. When you feel the need to tell everyone that you are actually in love, then you may just be trying to justify it or prove it to them or to yourself. Think about Tom Cruise acting ridiculous on Oprah’s couch. That scene doesn’t look like love. It looks like an attempt to prove that it REALLY is love! Is this not one of the most beautiful love quotes you’ve ever heard? It was so poetic to me when I saw it, and it comes from such a young man. This quote signifies part of the pain of love. For me, I enjoy the physical sensation of love. And, to think that one day I won’t be able to do that saddens me. 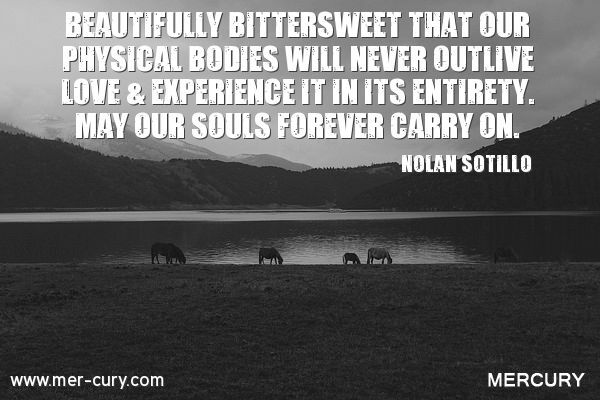 However, the thought that our souls can carry on with that love, even if it is only in one form, makes me feel a little better. 24. When Do You Know You’re In Love? Are you in love? 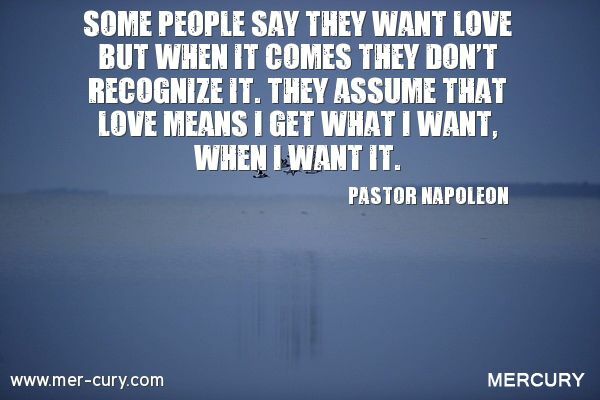 This is a great love quote to help you figure it all out. 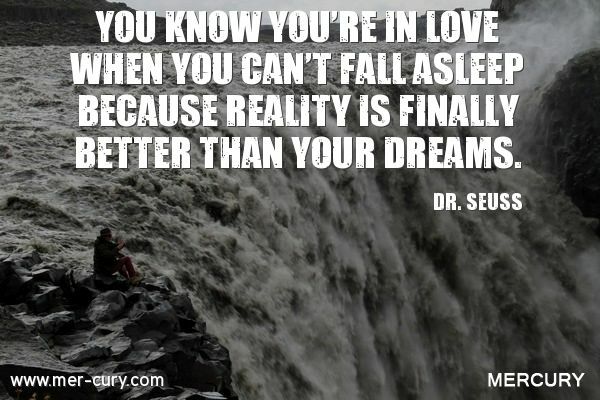 The fact is that real love makes you want to stay awake and experience it. You don’t need to go to sleep and have sweet dreams because you are living out that sweet life and experiencing it already, and it is much more rewarding than dreaming about it. 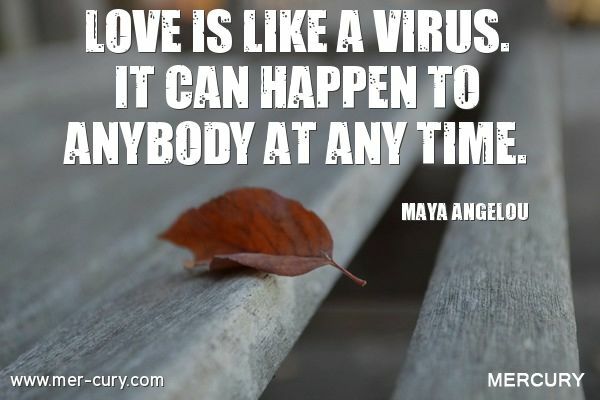 I couldn’t do an article on love quotes with the great Maya Angelou being included. Not a lot of people would describe love like a virus, but it is very fitting. You never know when you will catch the ‘love bug’ and find yourself infected with love from head to toe. This should give you hope if you are not feeling very loved right now. Today may be the day that the love virus will enter your body. Everyone is capable of catching it, so don’t ever give up on it. 26. 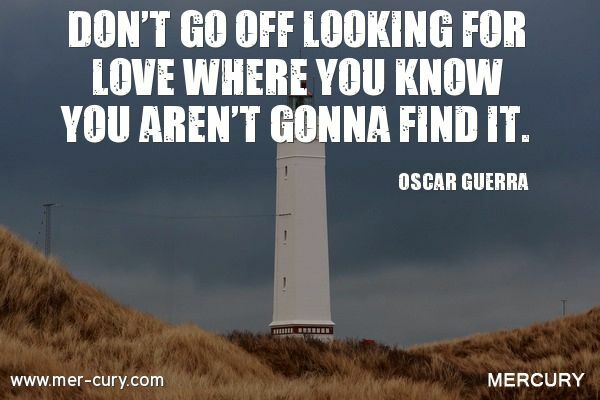 Looking For Love In All The Wrong Places? We’ve all looked for love in the wrong places. For instance, going to a bar when you are looking for someone to spend quiet time at home on the weekends with is probably not the best idea. Going to an art museum when you hate art is also not a good idea. The chances of finding love in those cases are pretty slim. 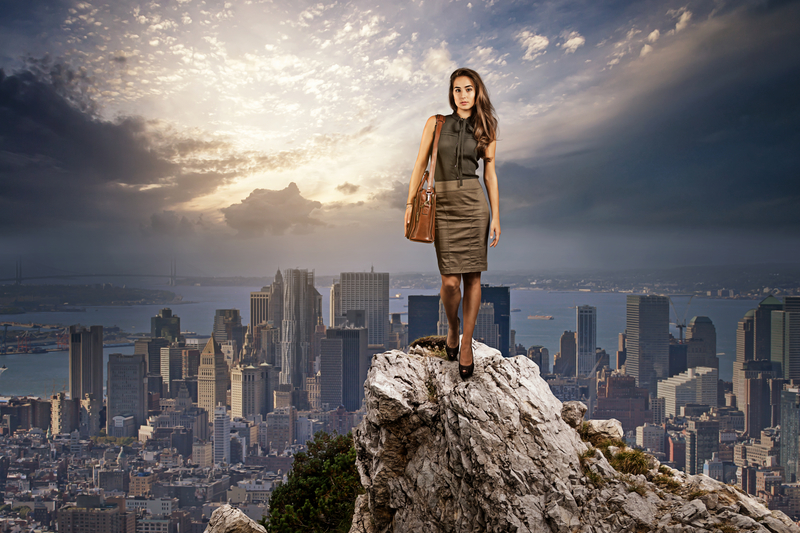 You need to look for love in the places where your interests, passions, and dedication lives. When you do that, you will have a better chance of finding someone who is compatible and able to give you the type of love you need. When you love people, they don’t always love you back, no matter how badly you want them to. But life is different. When you look at your life through loving eyes, you are more grateful and have more joy. And when you are in those states, everything around you seems to be brighter and more full of love. 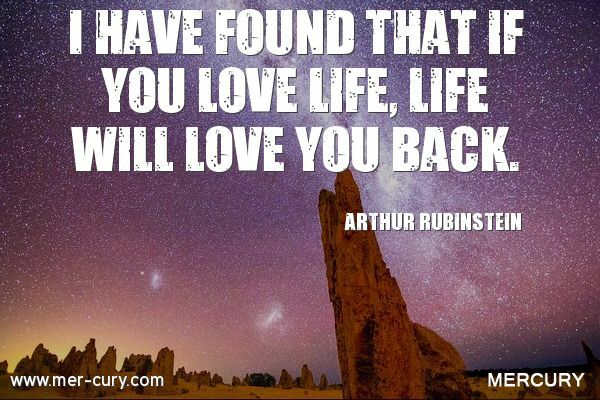 I think that by loving life, you are putting yourself in control of your perception on life and what you are willing to see and experience, which is what gives you the ability to see how much life really does love you. I’ve talked to a lot of people ready to give up on life because they can’t find love. They have no self-love because they think their inability to find love means they are unlovable, and with that view how could they possibly love themselves? Love does start from within. 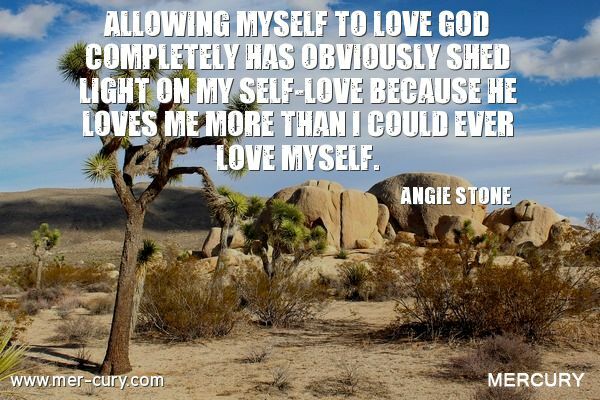 Even if you are in a relationship with someone who loves you, it’s important to love yourself to feel worthy of love. When you start to feel worthy of real love and see it in your life, you start to find more opportunities to be loved. Whether you believe in God or not, you have to believe that you are always loved. You were put here for some reason, which means that something or someone loved you enough to create you. When you see yourself as a valuable creation of life, and feel the passion that someone or something had to bring you to life, then you will have an easier time valuing yourself and loving yourself. 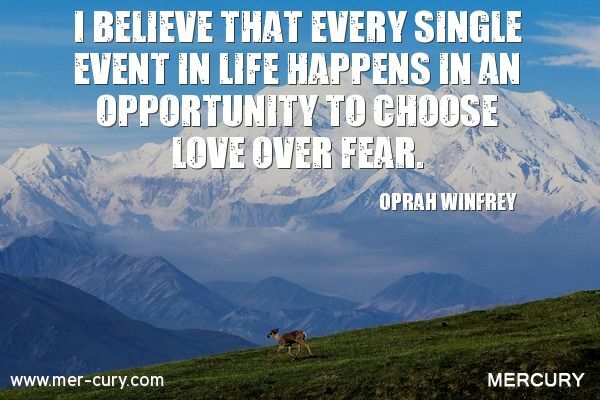 Everything that happens gives you an opportunity to experience love or fear. If you are feeling fearful right now, then you have chosen that feeling over a more loving one. 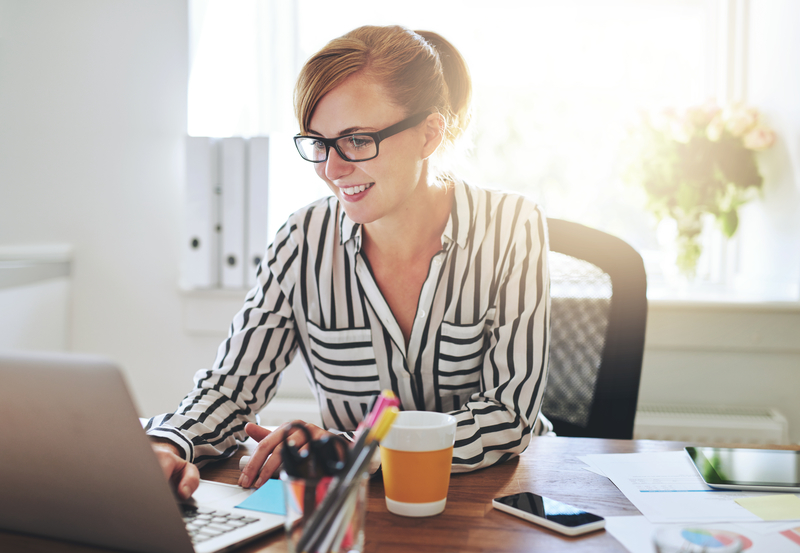 I’ve always said that everything that happens in your life can be viewed as an opportunity to learn something, grow, or be happier, and when you look at experiences that way, they take on a whole new meaning. 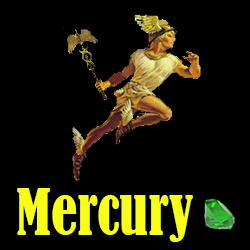 When you look at them as a choice for practicing love or fear, they take on an even bigger meaning. If you are loved by someone, then that is enough. You have someone who values you and supports you for the person you are, and expecting anything more is just greedy! 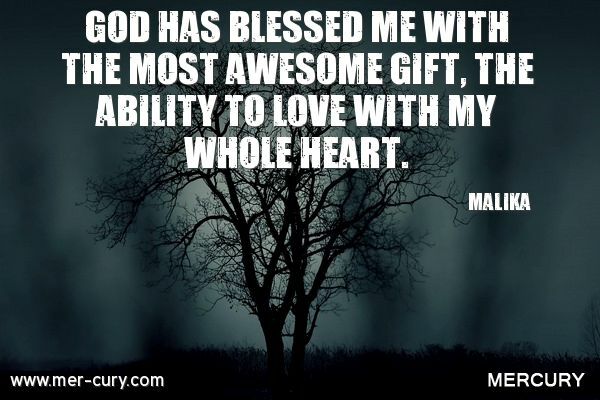 This is one of the love quotes that should make you count your blessings if you are loved. Don’t demand more than that, because the acceptance that comes from love is the best thing you will ever get out of a relationship. 32. Should You Love Someone After They Cause You Pain? A lot of people don’t want to love someone after they’ve caused them pain. They don’t want to reward them with their love. I understand that feeling, but Iyanla Vanzant is right. When you love someone despite what they did to you, it is for your benefit, not theirs. Love helps you let go of those negative feelings and the stress that comes with them, and that will only benefit your health, happiness, and relationships. 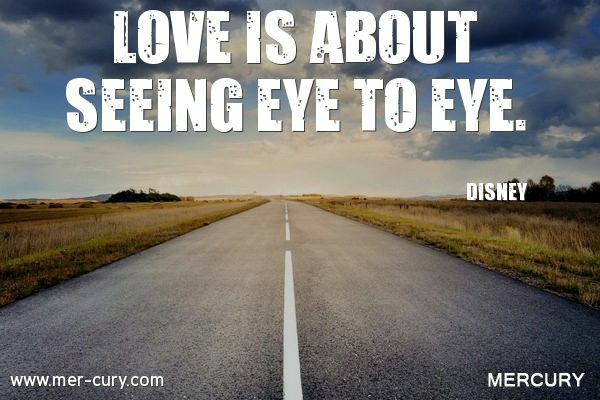 This was a love quote from Disney that was focusing on two one-eyed characters, but I still wanted to include it as one of the love quotes in this article, because it is true. You may not agree with everything that a loved one does, but when you are pretty much on the same page as them, the love is truly amazing. And when you can allow each other to be different, and still come together on important topics, then love is something you will always feel. 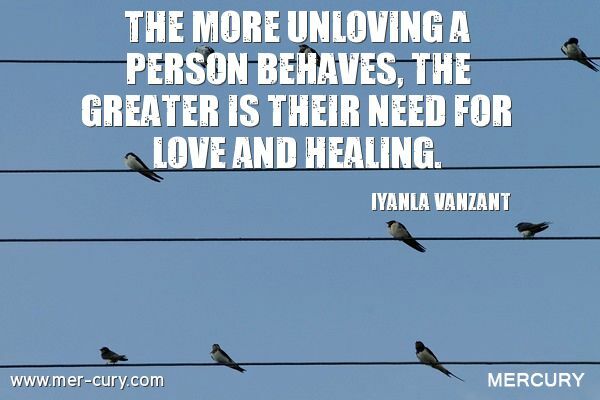 Iyanla Vanzant has said a lot of love quotes in her life, and this one is definitely one to pay attention to. The most hateful people are often the most in need of love. They have experienced a lack of love, both from others and from themselves, that has made them who they are. They are living in a negative state, void of the type of love that makes you happy, and as we all know that is a sad state to live in. You should want to help them feel better and move into a better state, and you can do that through love. And how can you find that love? By understanding that they need healing, and that love is the only way to heal. 35. Love Is A Gift! The last of the love quotes is a powerful reminder of what matters in life. Not being able to love makes life very hard, lonely, and sad. But, having the capacity to love, especially with your whole heart, makes life brighter and easier and more fulfilling. Look past all those tough times and tough people, and try to always find the love in your heart. If you can do that, then you will feel like you have been given a gift too. A gift that opens up your life to a bunch of joyous opportunities and experiences that you could never have with a heart closed off to love.